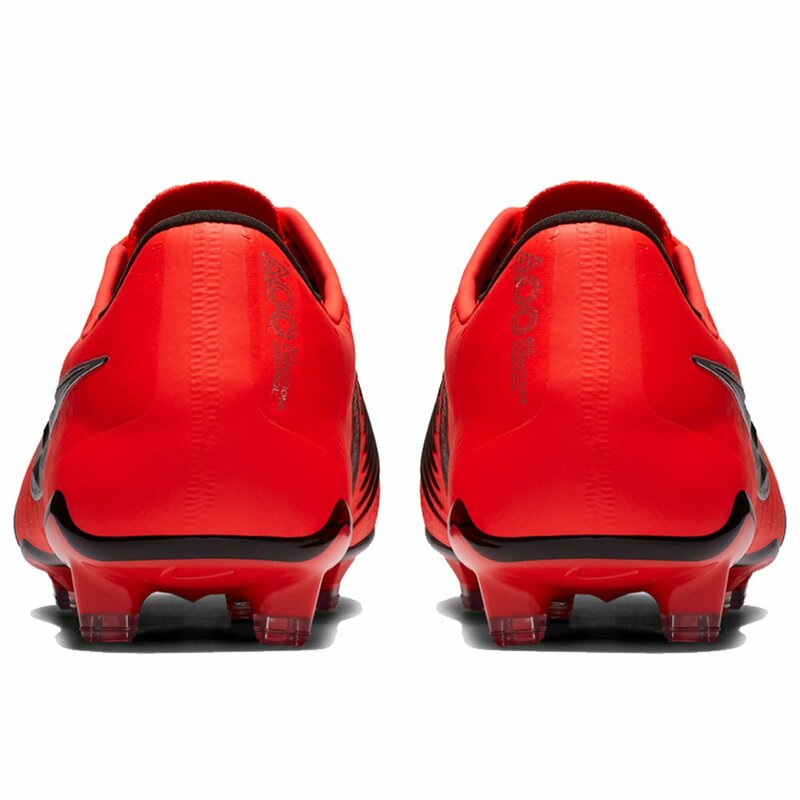 Wearing the Nike Phantom Venom Elite FG Soccer Cleat will strike fear into your opponent, take over with the all new Phantom VNM. 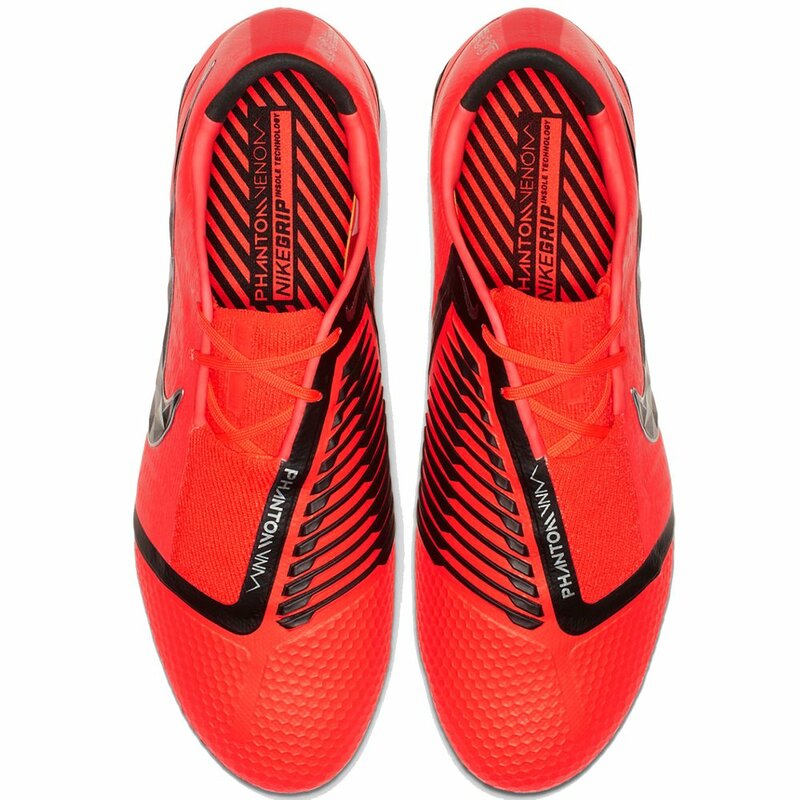 Agility from a HyperReactive sole plate, ball traction from new Instep blades for precise striking, and the ultimate fit with a Flywire and Flyknit upper. 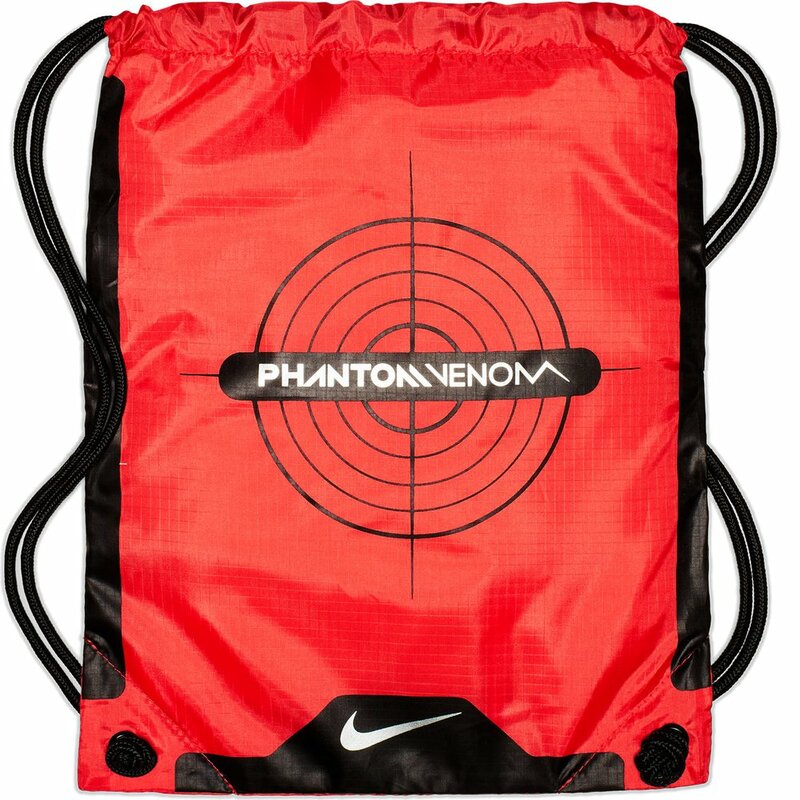 The Phantom Venom enables game changing abilty to stike at any moment. 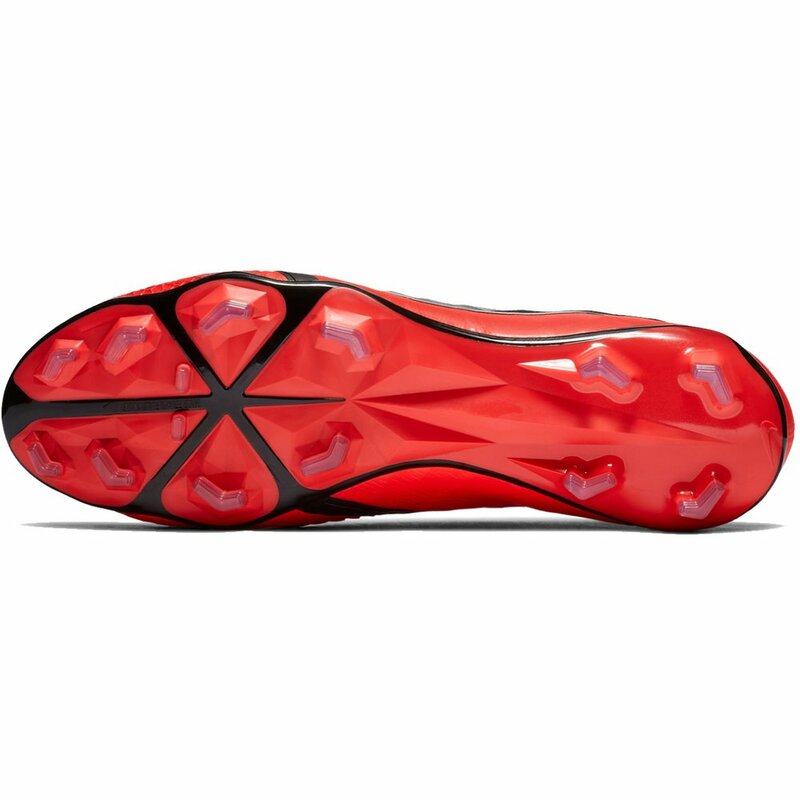 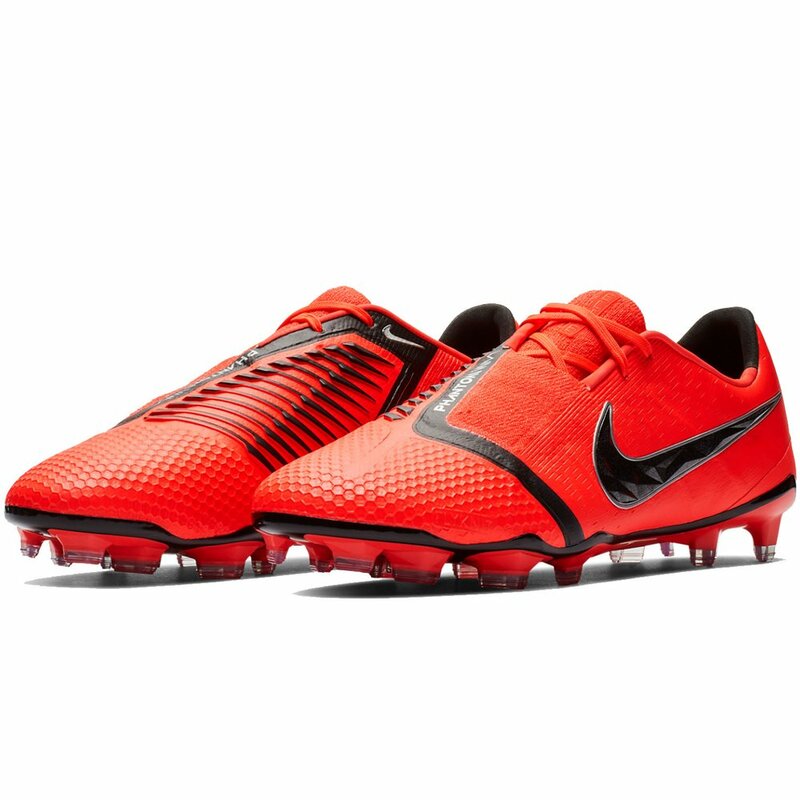 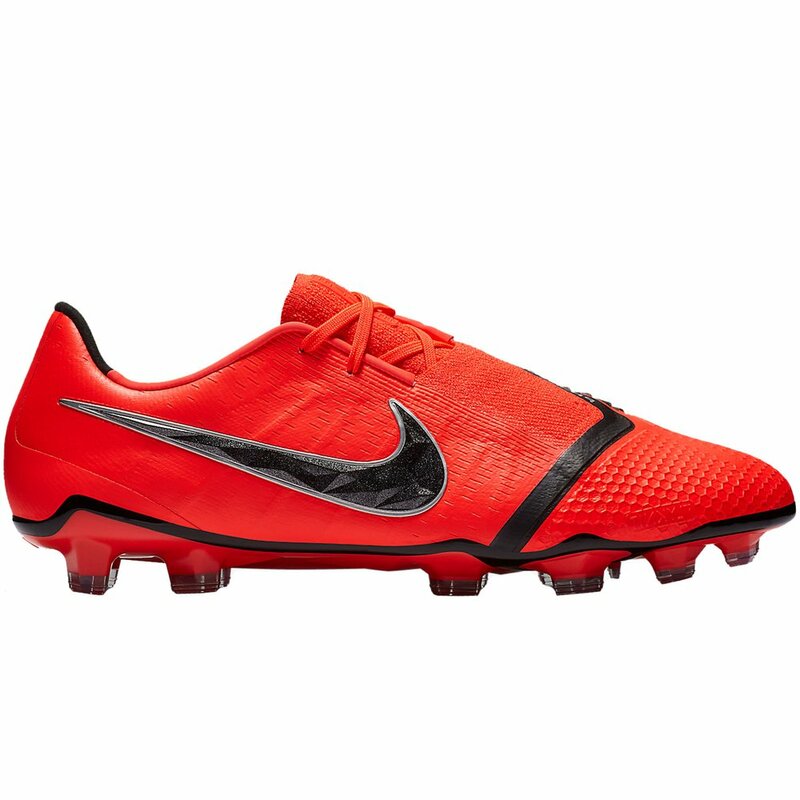 Nike Phantom Venom Elite FG - Available today at WeGotSoccer!